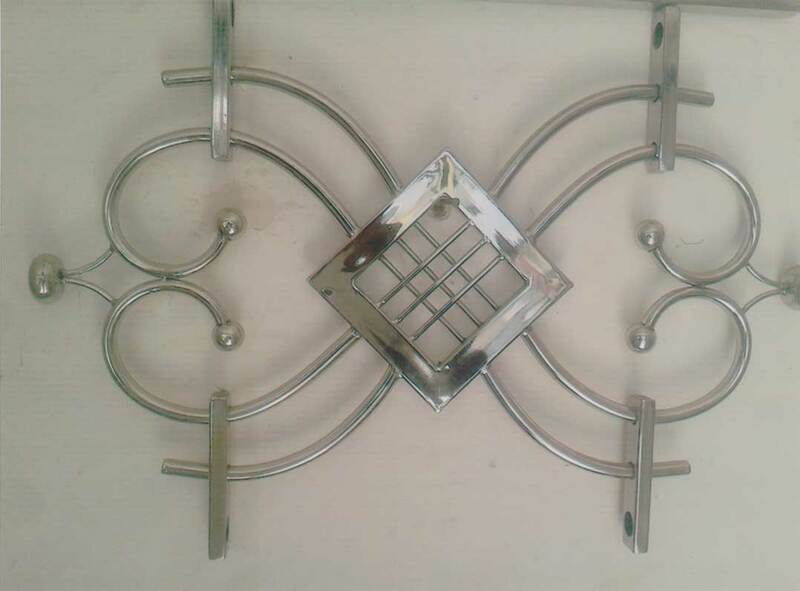 We are the leading manufacturer and suppliers of SS Grills and all kind of SS Fabrications like Staircase, Gates and Railing etc. Our major marketing area is located in Coimbatore, South India. Customer satisfaction is our motto. We offer readymade products, as well as Custom made products.